These doors are designed to keep the heat in and are more airtight. They can be constructed from PVC-U, aluminium timber or a combination of these materials. They often have panels of double or triple glazing with similar properties to those discussed in the windows section. 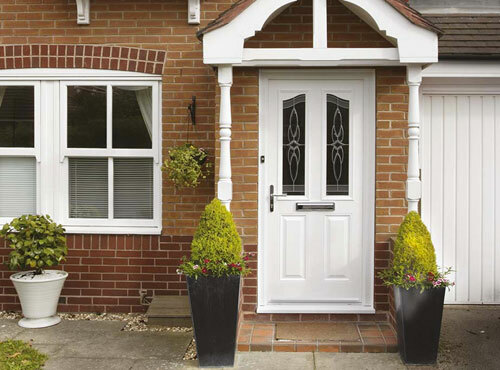 ​This is a tricky one – the cost to replace a regular door may be £100, however if you are looking to install a fully insulated composite door you may have to spend £400+. Panes of glass in your door can increase the U-Value and decrease the efficiency of your door. Therefore the most efficient door is comprised of 2 sheets of steel, or carbon fibre, with a foam-filled cavity and no glazing area. When debating whether to buy an insulated door, the lower the U-Value tends to mean the higher the cost, however adding glazing to the door often increases the cost and decreases efficiency. 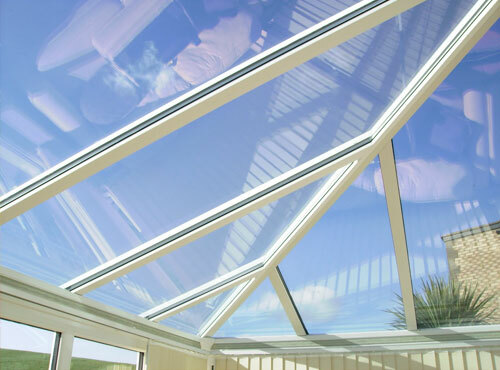 Conservatories are not thermally efficient and should not be heated.